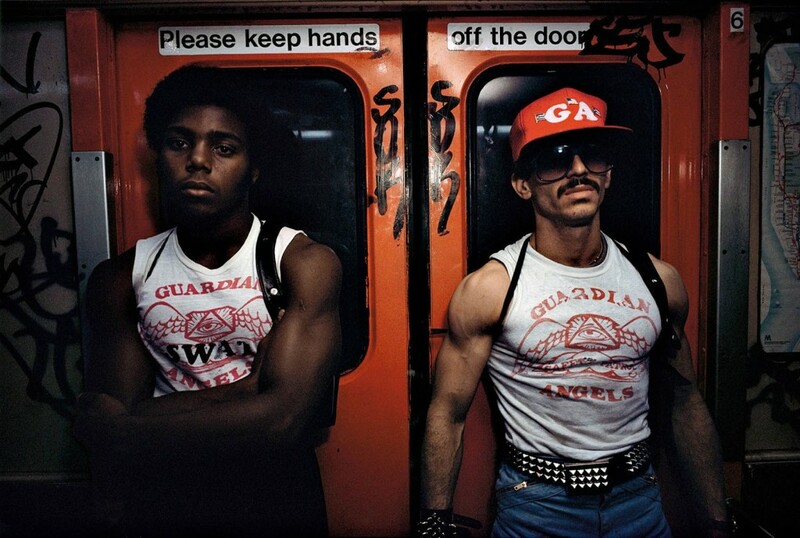 Though their identities are unknown, these two men are part of an organization called the Guardian Angels. I know – not exactly the quintessential image of an “angel,” but the picture represents their purpose. 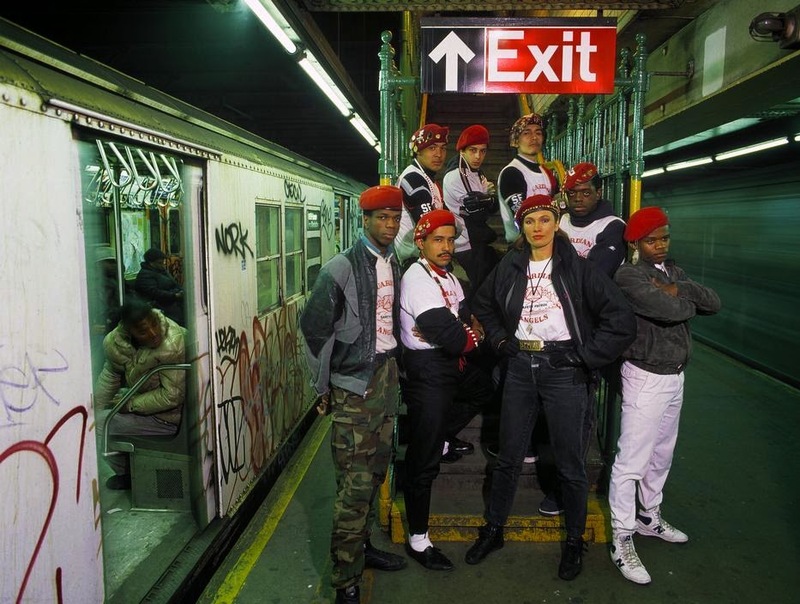 Founded by Curtis Sliwa in 1979, the group was formed in response to an overwhelmed police force in New York City. 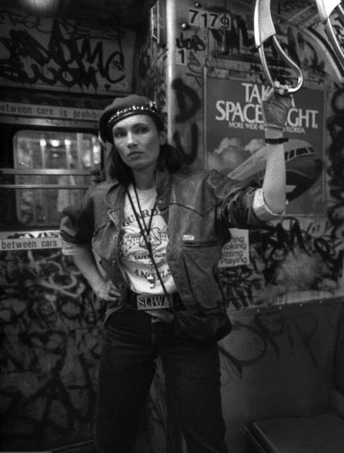 Crime was rampant in NYC at that time, and Sliwa decided to round up other angered citizens and form a vigilante task force to make up for all the police could not do. “It’s a great social equalizer … From the moving train above ground, we see glimpses of the city, and as the train moves into the tunnels, sterile fluorescent light reaches into the stony gloom and we, trapped inside, all hang on together,” said Davidson. 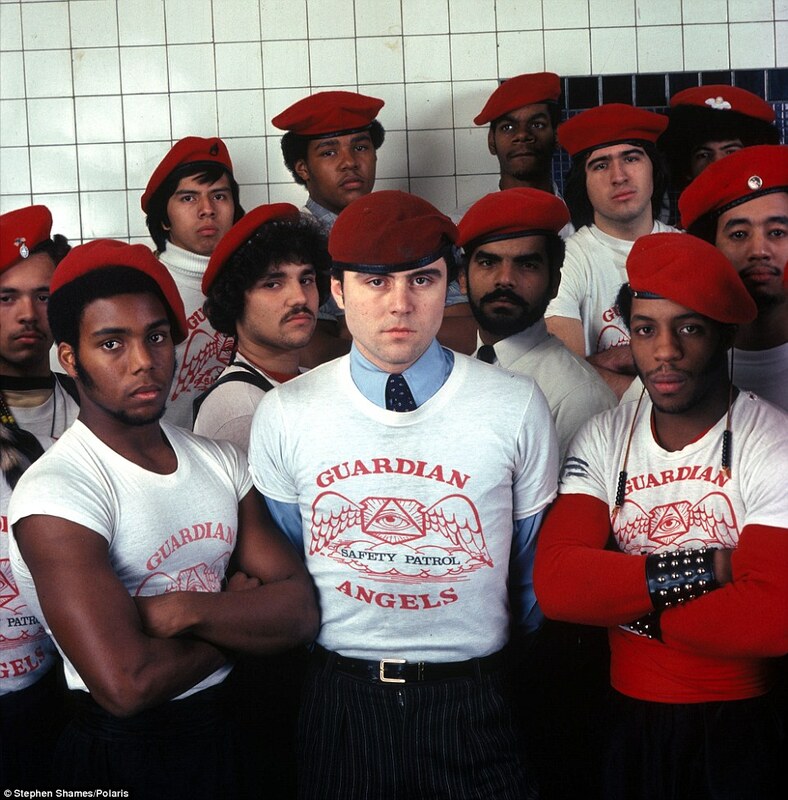 Around 1990, the Guardian Angels retired as a prominent task force, as crime was quickly being reduced in the city and they did not feel their efforts were needed. Interestingly enough, Davidson’s book was released relatively close to the same time that the Guardian Angels announced they were coming back into play, focusing mostly on Central Park. According to Sliwa, Central Park has seen a rise in crime, specifically gun violence and attacks on homosexuals. 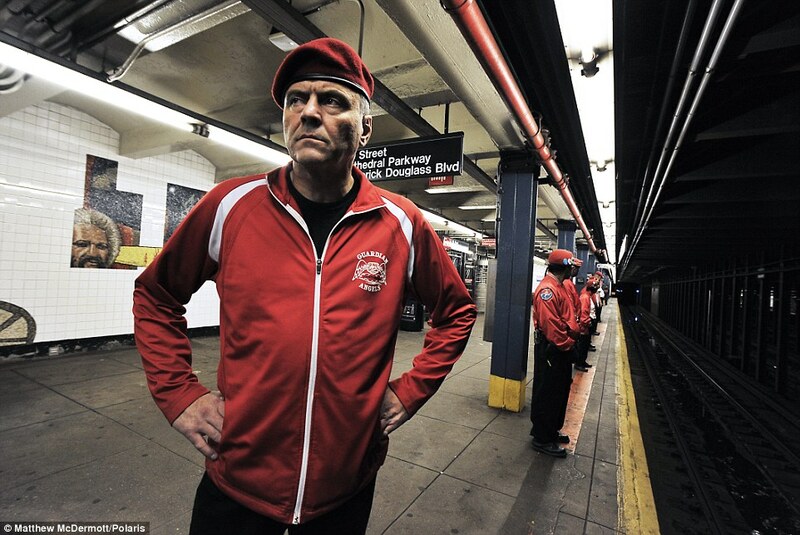 Sliwa said there aren’t many police officers who patrol certain areas of the park, so the Guardian Angels are providing crime watch there as well as advocating for installing more lights to improve safety at night. 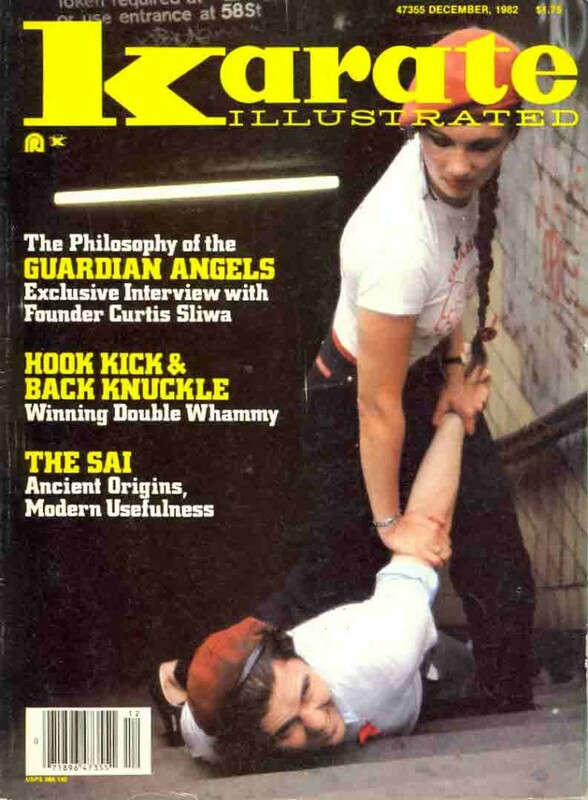 So this isn’t essential to the story, but Sliwa (at the time) was married to a woman named Lisa, who was a complete badass. She was EXTREMELY involved with the Guardian Angels. (They eventually divorced… It wasn’t a great match.) I’ve provided multiple pictures to both prove my point and entertain you guys. This is really, really, cool. I had never heard of this organization before, but I think that it is an awesome concept. 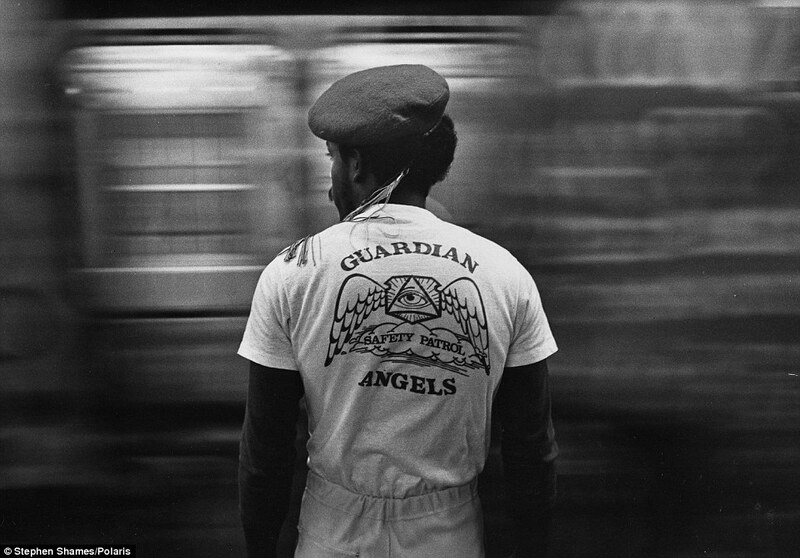 The wide diversity of the people in the Guardian Angels probably gave a sense of unification to heir ideals, since people from all backgrounds were included. How cool, what an awesome idea, great post! I wonder what happened between Sliwa and Lisa…hm. Regardless, this post was simply superb! I’ve actually seen these types of photos numerous times and my parents have told me about the Guardian Angels as well. I enjoy that in the face of crime and injustice, people decided to take a stand. Legally, it’s wrong but morally, I would argue that it was necessary. They definitely provided a comforting and soothing presence to many on the subway and were passionate about protecting people. Very nice post, I enjoyed it quite a bit (and the color 😉 ). 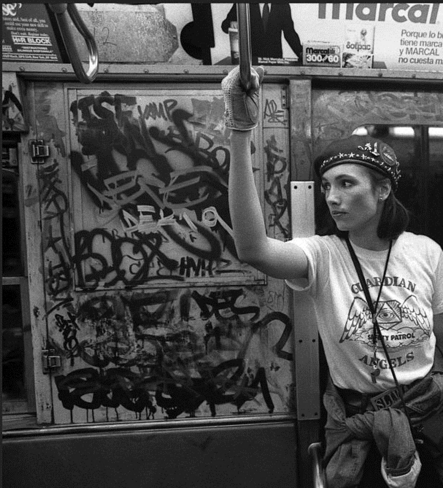 The NYC metro system is definitely a sign of urban decay due to crime and poor car conditions, so it was nice to read that there was a group of people who had the audacity to step up and fix a growing problem. I guess that this situation can be related to having Auxiliary cops around campus; people who really don’t have executive authority but who can alleviate and give help to a situation. It seems like the Guardian Angels may have gone a little soft… From promoting Karate and providing backup in dimly lit train cars to promoting more lights in Central Park? I guess the little things do matter though. And what are you talking about, a bad match? Those two are obviously perfect for each other, and are essentially “goals.” I can’t understand why you would think they weren’t meant for each other, and to be honest, I consider their break up to be one of the greatest crimes of the 1900s (I’m assuming it happened before 2000).